Irresistibly buttery and sweet, this roasted butternut squash with cinnamon feeds a crowd, which makes it perfect addition to your holiday menu! Anyway, as you may have noticed, I’ve been digging through my recipe archive and updating my favorite ones with new photos. There’re so many delicious recipes deep in the archives that need better photos and get attention they deserve. And I came across this gem. Caramelized butternut squash- sweet, buttery and irresistibly nutty! 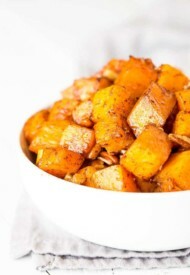 I mean, this roasted butternut squash with cinnamon and all spice is addicting! 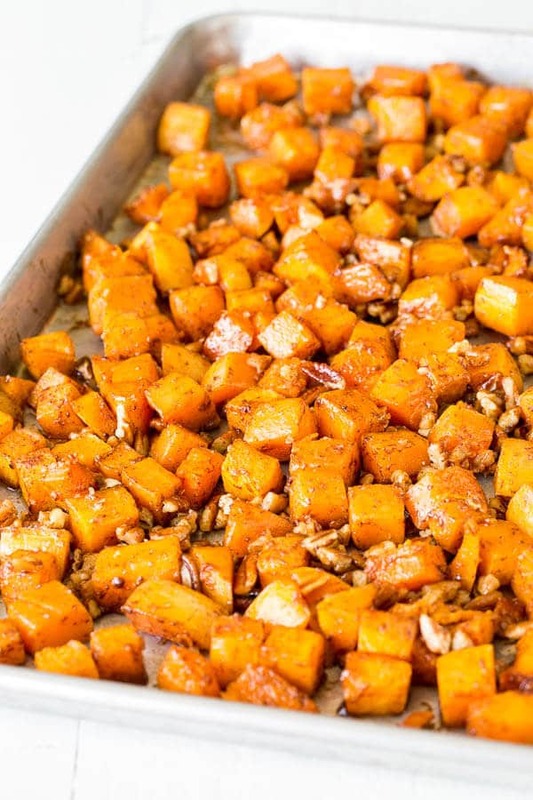 Butter and sugar caramelizes and coats the squash, toasted nuts add delicious texture contrast, and warm spices add fantastic aroma! And the best part: it’s super simple to make! 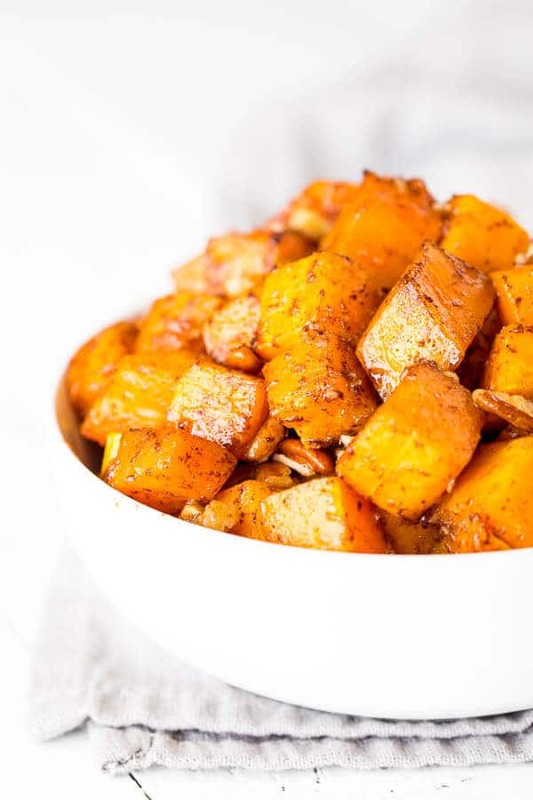 In the video above (if you missed it, scroll up and watch it now, it’s short and sweet), you saw how simple it is to prepare the most addicting roasted butternut squash. This recipe makes a big batch, which is perfect when holiday season rolls around. You can prepare the squash a few days in advance and refrigerate in airtight container until ready to use. You can make the recipe a day in advance and reheat it before serving. Cook the squash slightly al dante the first day, so it’ll still have nice texture after reheating. More specific directions are in the recipe card. 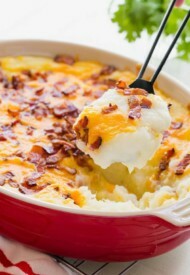 Hope you enjoy this fabulous side dish this season. As always, let me know if you make the recipe. Thanks for stopping by! In a small bowl, whisk together brown sugar, cinnamon, all spice, salt and melted butter until smooth. To prepare a whole squash, cut both ends of the squash. Cut it in half above the round part of the squash, and peel the skin using vegetable peeler. Now cut each half vertically and remove seeds. Then cut into 1-inch cubes. Transfer the cubed squash onto a large baking sheet. Pour the brown sugar mixture over the squashes. 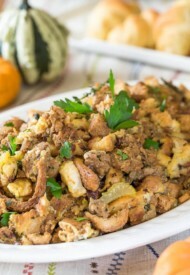 Mix everything together so that all the squashes are evenly coated and spread it in one layer. Bake for 25-30 minutes, or until fork tender, stirring every 10 minutes. Add nuts at the last 10 minutes. *Substitute ¼ teaspoon of freshly grated nutmeg with a pinch of ground clove for all-spice. You can peel and cube the squash a few days in advance and refrigerate in airtight container until ready to use. You can also make the entire recipe a day in advance and reheat it before serving. Cook the squash slightly al dante the first day, about 20 minutes. Then when ready to serve, add nuts and bake for 10-15 minutes, or until heated through. This post was originally published on November 25th, 2013. Highly recommend your blog to everyone. Especially this beautiful butternut squash recipe really made our day. Made this for my kid’s tonight, they loved it. The taste is lovely and delicious. Thank you for a beautiful butternut squash recipe. Made this tonight for my family and the kitchen smells divine. It tastes even better. Onkar, thank you for your feedback. So glad you made and enjoyed it. Thank-you for your quick response Shinee 🙂 I will prepare this dish ahead but what I might try is after the squash has cooled i’m going to layer with parchment paper just to make sure there is no sticking , I should also be able to reheat this way 🙂 what do you think ? I think that should work. Have fun! 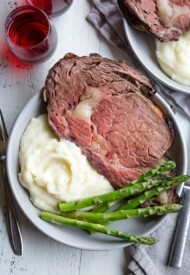 Can this be prepared the day before and reheated ? My only concern is sticking together . I am limited to time and oven space when it comes to Christmas dinner side dishes . Hi, Melodie. Totally understand your issue. 🙂 I have reheated the leftovers before, so I think you can cook it advance. I’d undercook it a little the first day, so when you reheat it, it doesn’t get too mushy or anything. I hope this helps. Let me know how it turns out. Merry Christmas! Hi…how many does this serve? 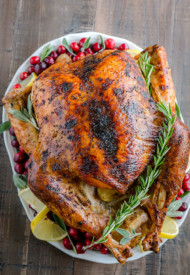 I am using this recipe as a side for my xmas dinner – 20 ppl. 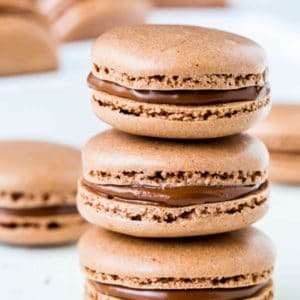 Need to know how many times I need to double/triple recipe. Thanks! This dish looks SO good! I absolutely love butternut squash, and caramelizing it like this feels so so right. Yes, I love butternut squash too, and this is my favorite way to prepare it. 🙂 Thanks for the pin, Abbie!